The T-43A is a training aircraft of the United States Air Force (USAF) and is a military version of the Boeing 737. 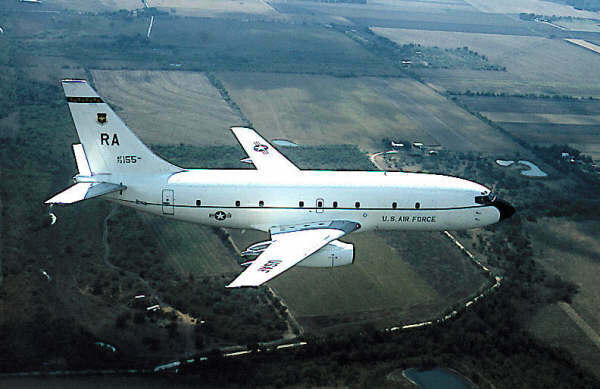 The T-43A is used to train pilots to fly on strategic transport aircraft. The USAF has 11 of these aircraft.